Renato Sanches could force his way into Bayern's starting line-up and make his debut following his summer move from Benfica. 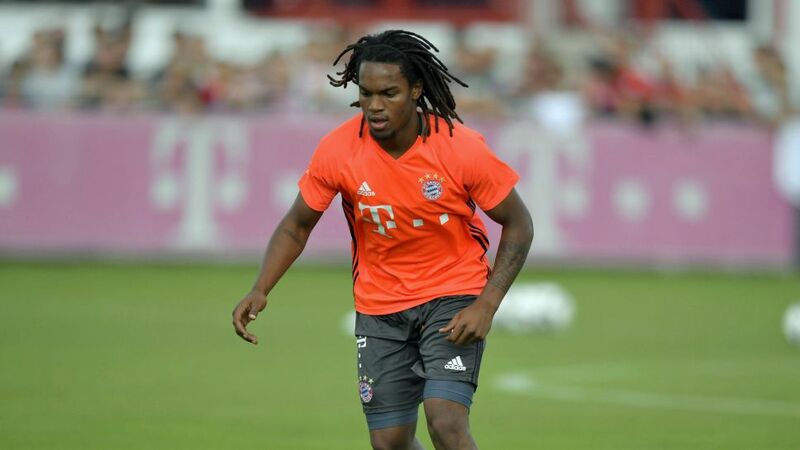 FC Schalke 04 could give new boy Yevhen Konoplyanka his first start since his arrival on loan from Sevilla, while FC Bayern München may give the exciting 19-year-old Renato Sanches his debut (kick-off: Friday, 20:30 CEST/19:30GMT). The Portuguese midfielder, a star in his country’s UEFA Euro 2016 triumph, sat out Bayern’s 6-0 thrashing of Werder Bremen two weeks ago.